It’s a rare and secret profession, comprising a few dozen people around the world equipped with a mysterious mixture of knowledge and innate sensibility. Summoned to Swiss bank vaults, Fifth Avenue apartments, and Tokyo storerooms, they are entrusted by collectors, dealers, and museums to decide if a coveted picture is real or fake and to determine if it was painted by Leonardo da Vinci or Raphael. The Eye lifts the veil on the rarified world of connoisseurs devoted to the authentication and discovery of Old Master artworks. This is an art adventure story and a memoir all in one, written by a leading expert on the Renaissance whose métier is a high-stakes detective game involving massive amounts of money and frenetic activity in the service of the art market and scholarship alike. It’s also an eloquent argument for the enduring value of visual creativity, told with passion, brilliance and surprising candor. 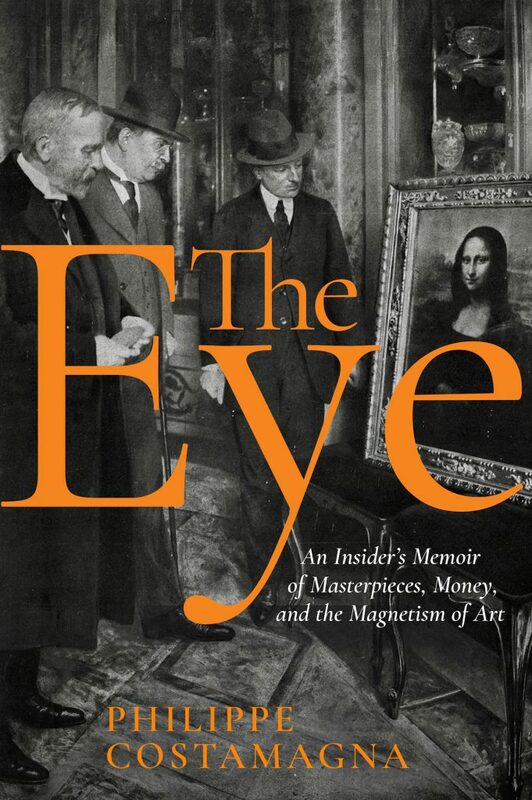 Michael Wise and NEW VESSEL PRESS are delighted to offer TIAMSA members a 20 per cent discount on purchases of the The Eye: An Insider’s Memoir of Masterpieces, Money, and the Magnetism of Art by Philippe Costamagna from our website where it’s now available for preorder ahead of publication on August 14. For the discount code please log in, head to the Members Only Area and find the ‘The Eye’ post. Author Philippe Costamagna is a specialist in 16th century Italian painting and director of the Musée des Beaux-Arts in Ajaccio, Corsica. He is the author of a book on the Florentine Renaissance painter Pontormo.